When it comes to attracting new customers and clients to your business, the target group are those that are already looking for the products and services that you have to offer. Every day, hundreds of millions of searches are conducted on search engines like Google, Yahoo! and Bing. Of those, over 75% of all online searches are for local products and services. In most cases there are also a large amount of searches in that 75% that are looking for what YOU have to offer. SEO is all about making sure that prospective customers not only find your business and services, but find YOU before they find your competition! 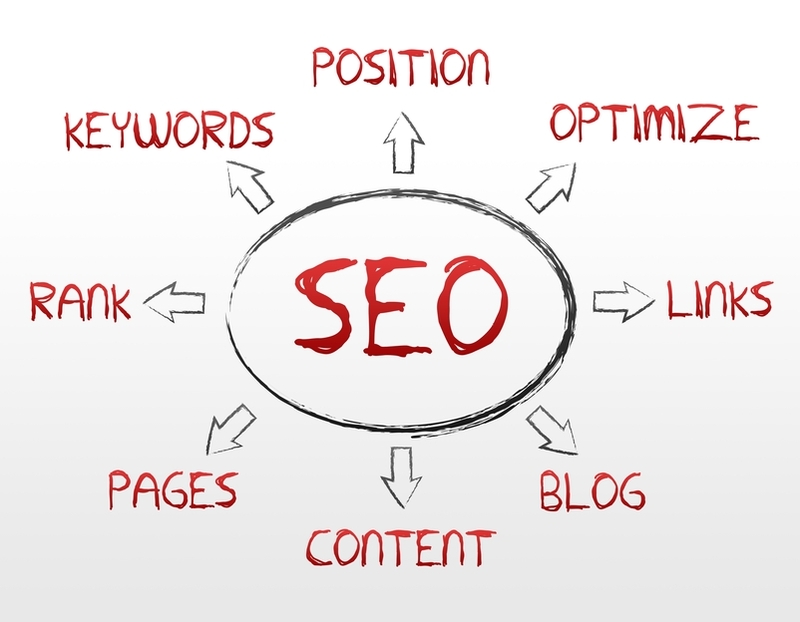 It can be a long process to rank in the top 2 or 3 in search engines nationally. However, achieving a very high local ranking on your products and services within your city, county or even your state is absolutely attainable… and we can help you get there. We can create a tailored SEO strategy for you that will help to maximize your marketing investment by driving qualified leads that are interested and ready to purchase products or services to your website or directly to your store or office.